A Complete Forum for the Fishery Professionals! Enhancing relationships and benefits in seafood trade…. Improving Knowledge on Fish Health Management. Developing awareness for a sustainable aquaculture industry…. 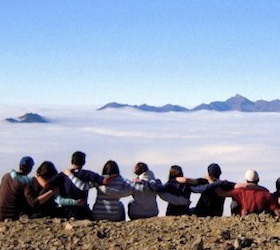 The AFS was established in 1984 with Head Quarters in the Philippines and a few of us who were the founding members started the Indian Branch in the year 1986. 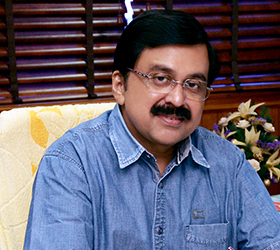 The First Indian Fisheries Forum was held in 1987 in Mangalore which was a grand success. Since then, every three years, the AFS Indian Branch has been holding the Indian Forum successfully. In fact it is the only Branch of the AFS which has been holding the national event once in every 3 years with out any break. 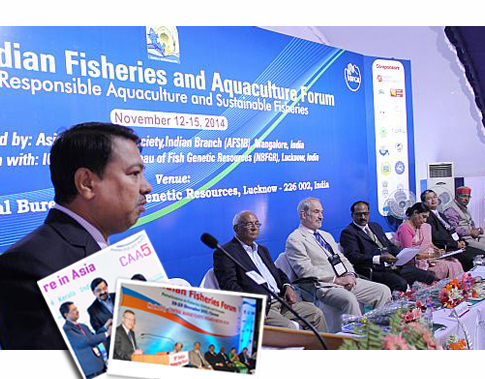 During the past 25 years, the Indian Fisheries Forum has made its presence as an established platform to share fisheries knowledge through conferences, seminars, brain storming, workshops, and publications to bring in to focus the recent issues in research, technology, and development. 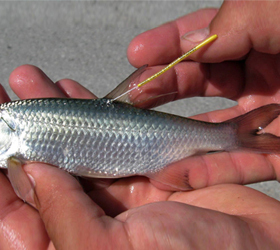 Numerous seminars and workshops have been conducted by the branch on many topical issues such as Exotic Species, Freshwater Prawn, Reservoirs, Ovaprim, Fisheries Education, the details of which are presented elsewhere. The proceedings of all workshops have been published. 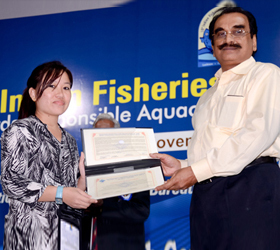 The Indian Branch has instituted up to 10 Young Scientists Awards during the Indian Fisheries forum. Many promising students and scholars have been selected for these awards which comprise a cash award and citation. 12th Asian Fisheries and Aquaculture Forum will be held at the Iloilo Convention Center, Iloilo City, Philippines during 8 to 12th April 2019. Download report of the Asian Fisheries Society Indian Branch (AFSIB) January-June, 2018.